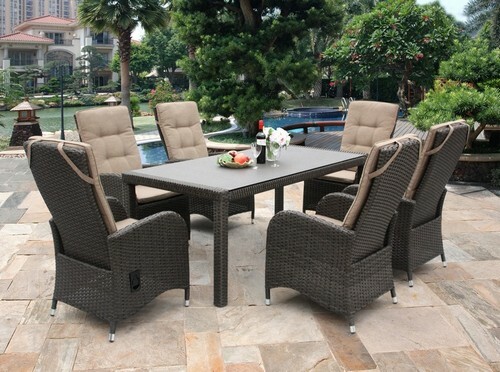 Gardencentreshopping sells outdoor garden furniture online to the UK mainland a family owned garden centre in Leicestershire. 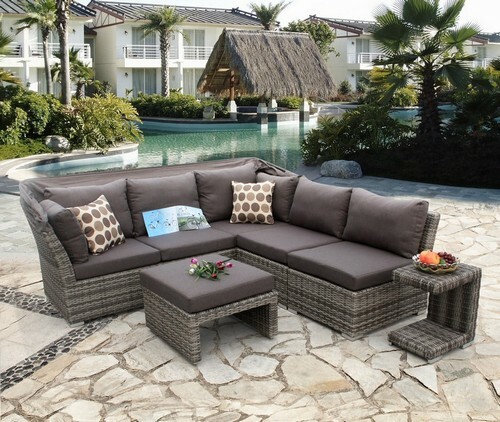 They provide a wide range of rattan dining sets, sofa sets, and bistro patio sets, as well as swing seats, loungers, relaxer chairs, and benches. They are well known for having the Winawood� bench range, which is 100% all weather, maintenance free. You can also see more information on products on their furniture showcase blog (blog.gardencentreshopping.co.uk).